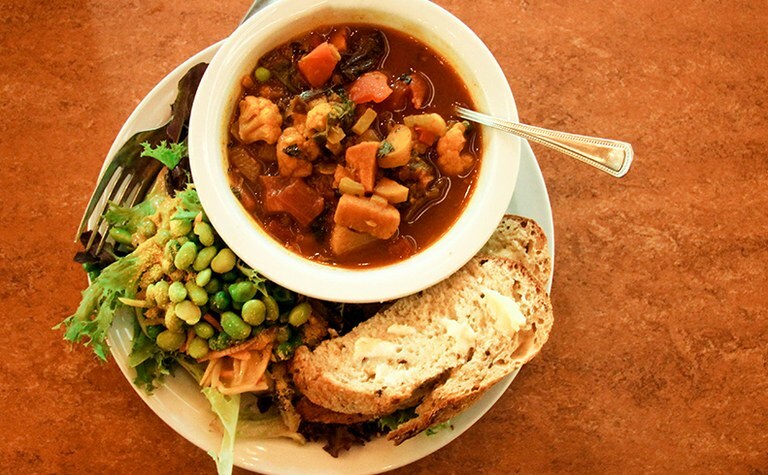 Thanks to the farmers, ranchers, fishermen and producers in Western Washington, we are able to offer people of all ages food that is both delicious and nutritious, while also educating guests on the choices we can make in how food flows from farms to tables! 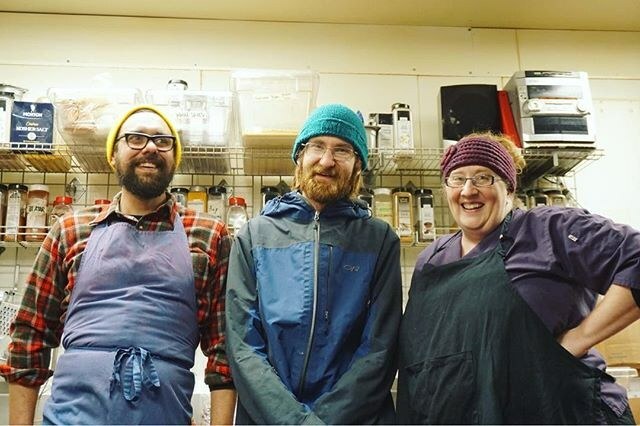 Our talented and passionate kitchen crew Justin, Miles and Amy love preparing healthy, delicious meals for hungry guests at the Environmental Learning Center! Viva Farms provides new farmers affordable access to education, training and technical assistance; capital and credit; land and markets. Pre­mium qual­ity wild salmon from Alaska. Read a post from the Nerka crew fishing in Sitka on our blog.